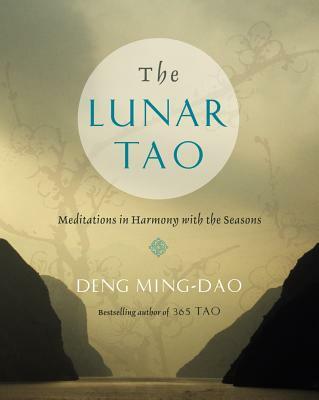 From Taosim expert Ming-Dao Deng comes The Lunar Tao: Meditations in Harmony with the Seasons, bringing to life the Chinese Lunar Calendar via the prism of Taoism. In The Lunar Tao, each day of the Lunar year is represented with a reading meditation, beautiful Chinese illustrations, and interesting facts about the festivals and traditions, providing readers with the context that gives Taoism such depth and resonance. Ming-Dao Deng, the bestselling author of 365 Tao: Daily Meditations, shows how to bring the tenets of Taoism into everyday life. Deng Ming-Dao is the author of eight books, including 365 Tao, The Living I Ching, Chronicles of Tao, Everyday Tao, and Scholar Warrior. His books have been translated into fifteen languages. He lives in San Francisco.